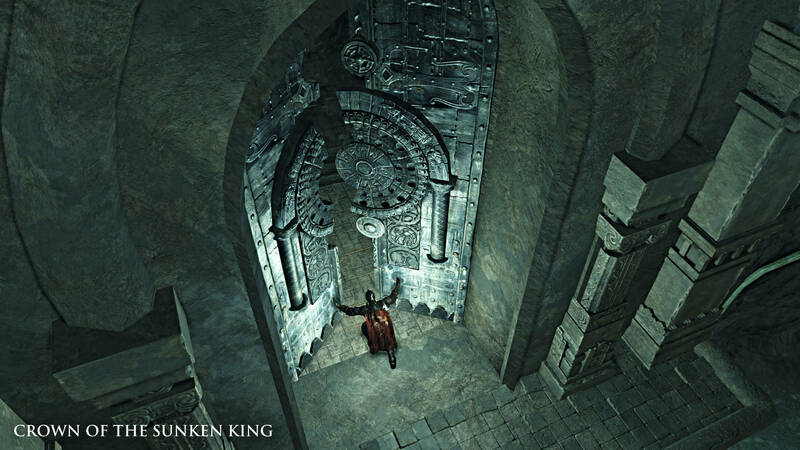 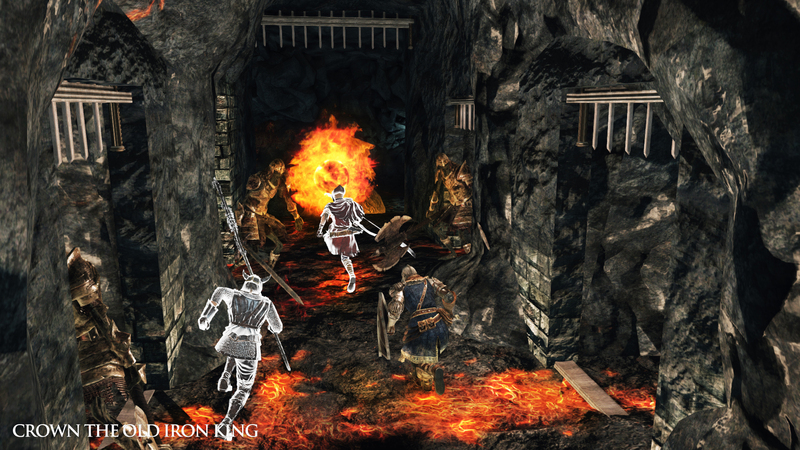 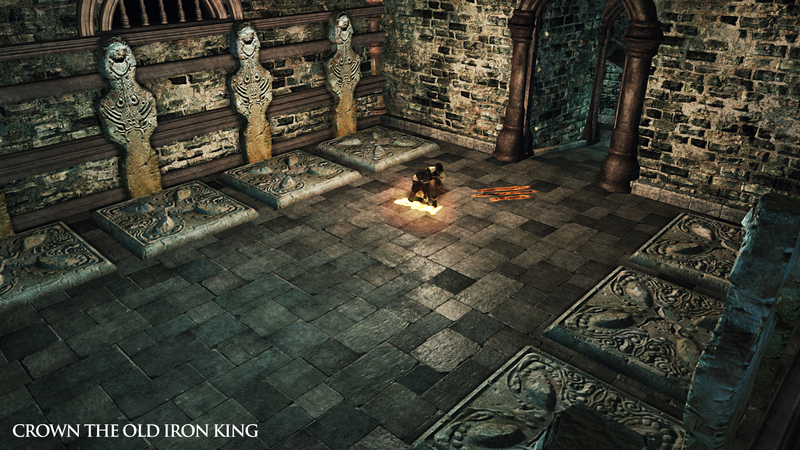 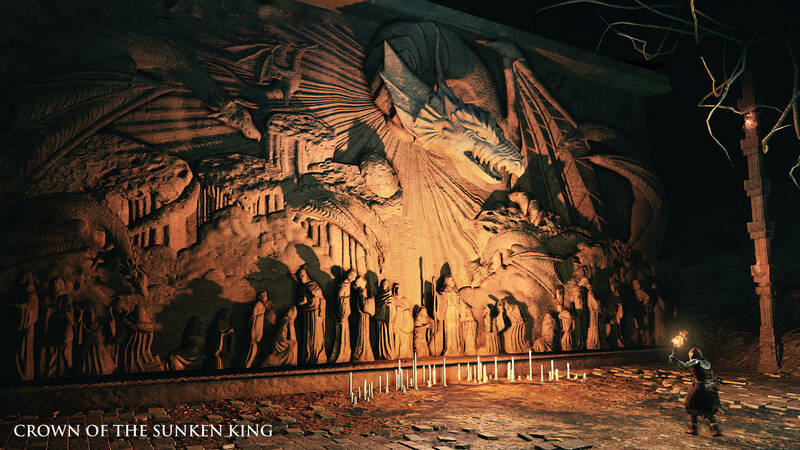 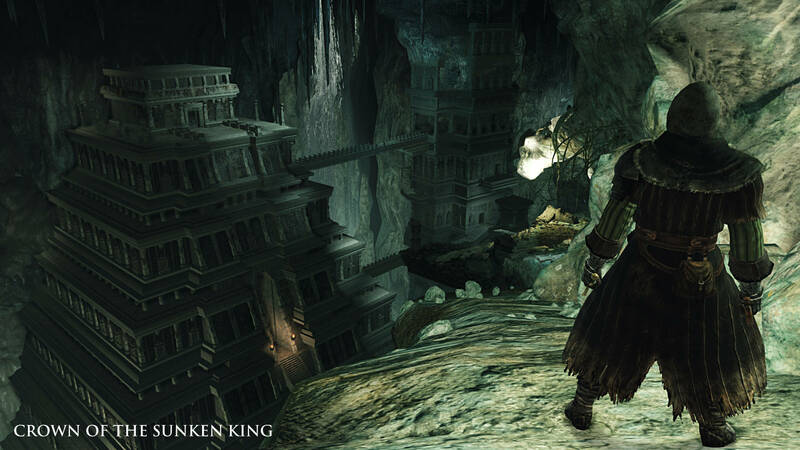 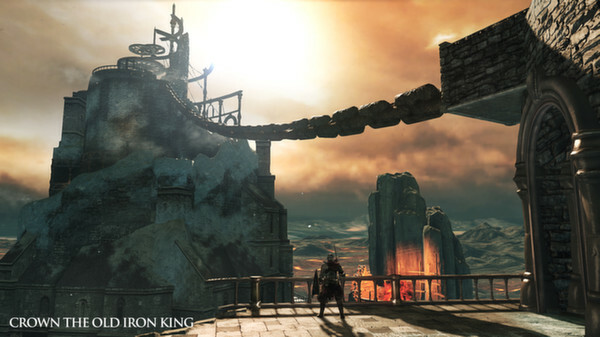 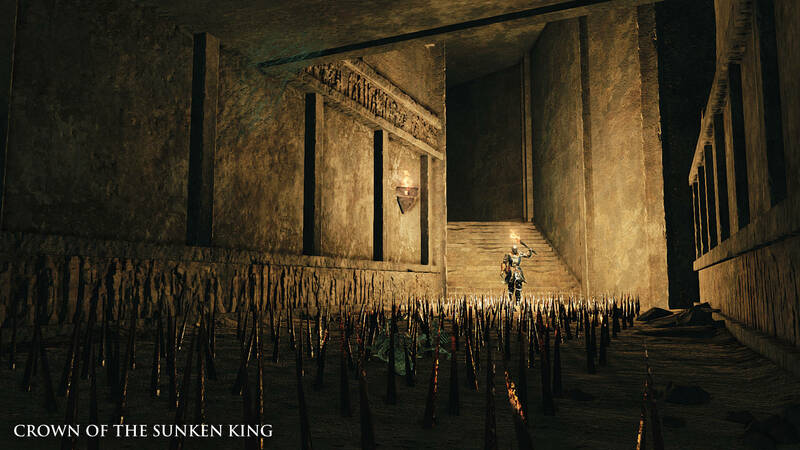 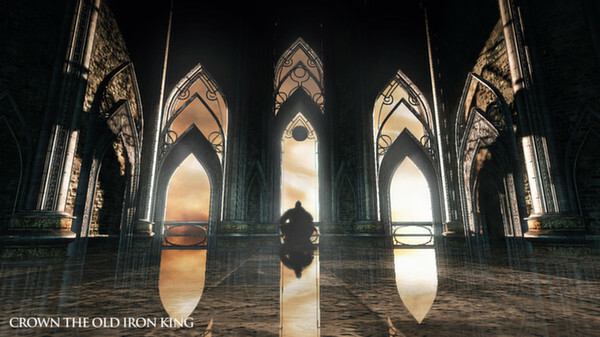 Delve into the Lost Crowns Trilogy with the DARK SOULS™ II Season Pass. 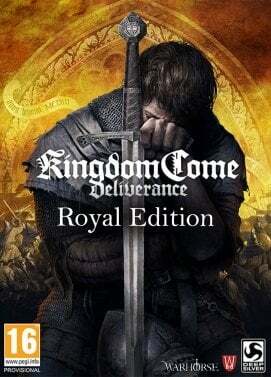 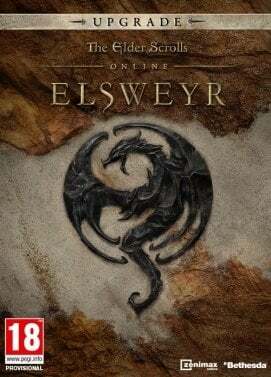 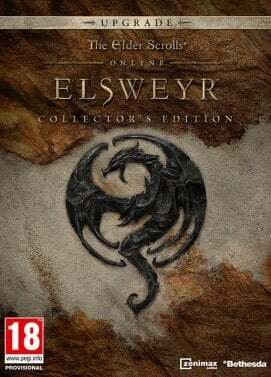 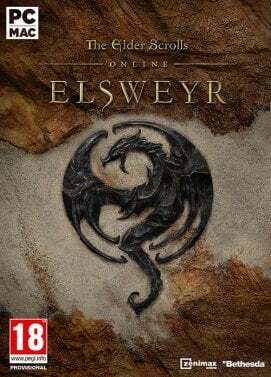 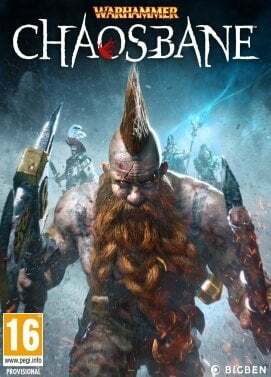 By purchasing this Season Pass, you will get at discounted price the three additional chapters from the Lost Crowns Trilogy and start a journey through underground caverns spanned with stepped pyramids, a massive tower engulfed by black mist or an ancient temple wrung with freezing storms, towering walls and a hollow emptiness. 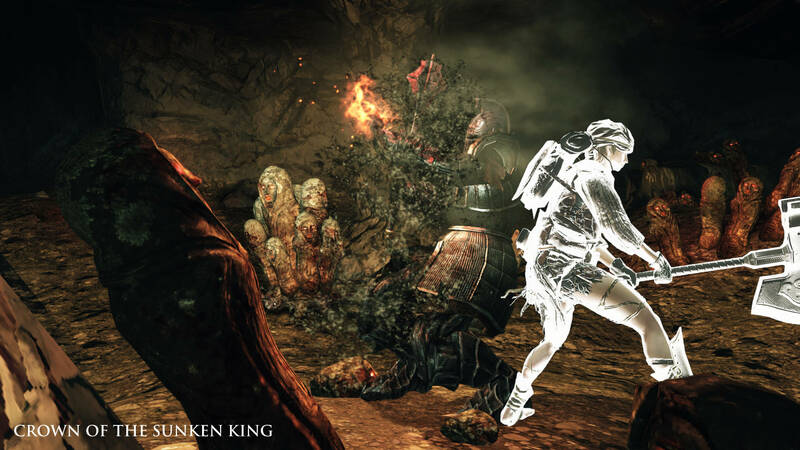 Those 3 chapters will lead you to confront new fearsome bosses and hosts of new enemies through entirely original areas and will respectively be released on July 22nd, August 26th, and September 30th. 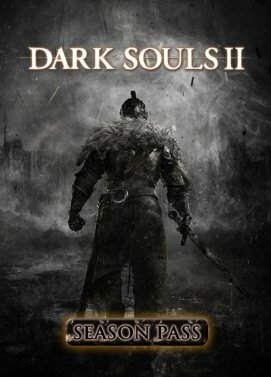 The season pass requires "DARK SOULS™ II" to function.